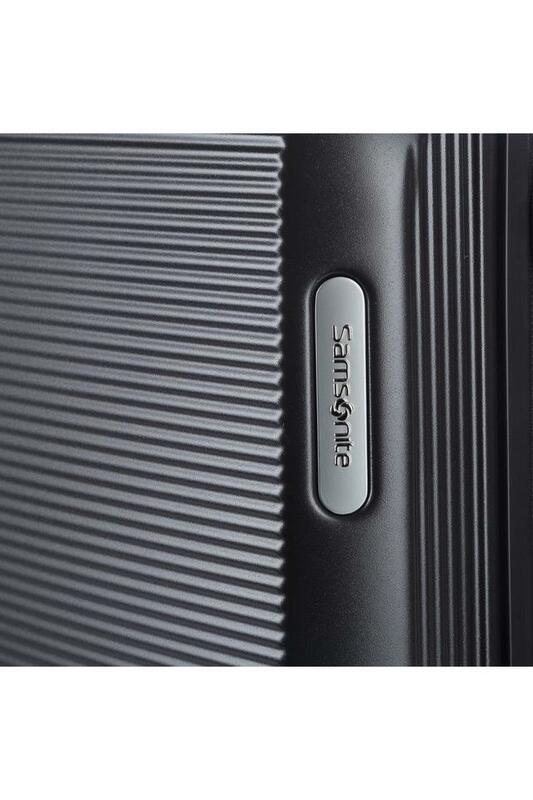 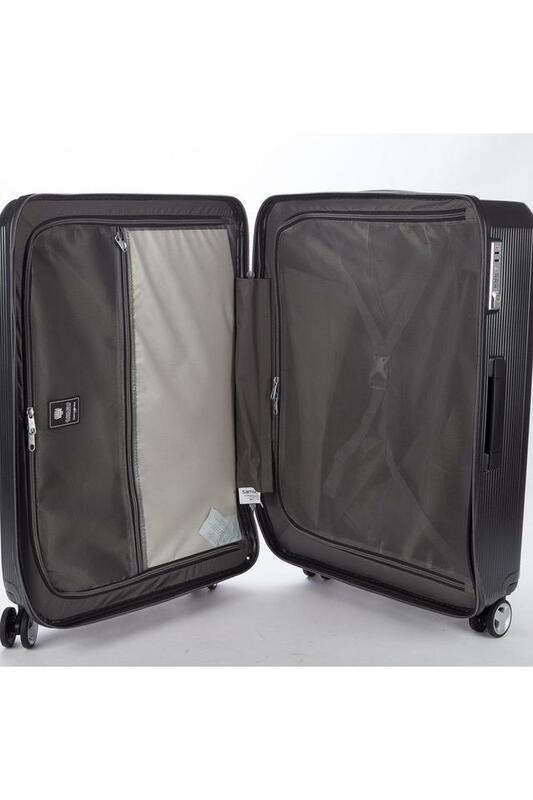 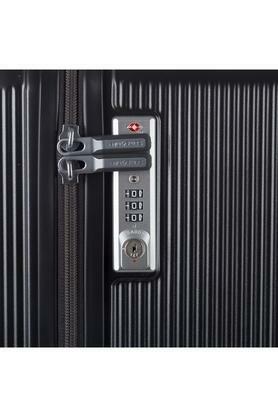 People, who go for a trip frequently, will like this hard trolley from the house of Samsonite. 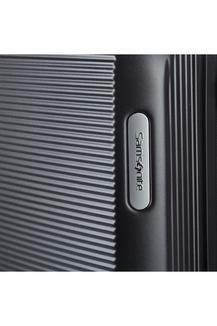 It is crafted with care using polycarbonate material so that it lasts longer and at the same time is easy to maintain. Moreover, it has a pocket inside for keeping medicines and other essentials handy. 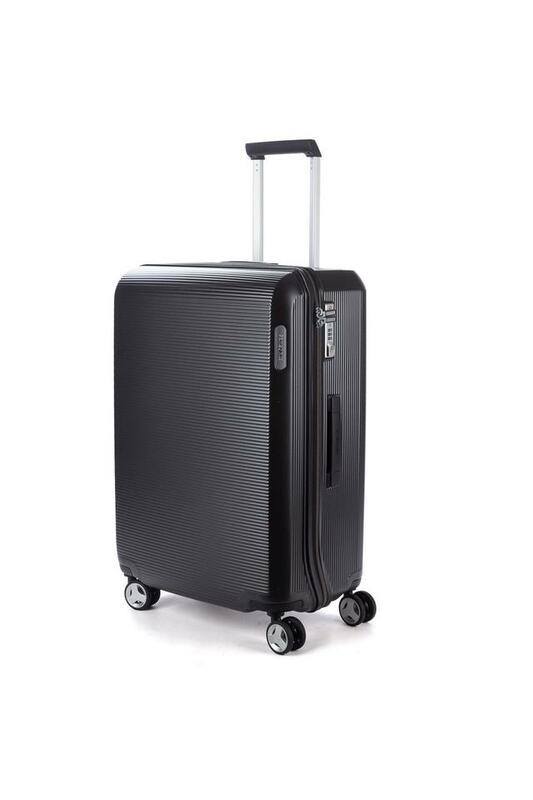 Make a fine addition to your travel accessory collection with this hard trolley. 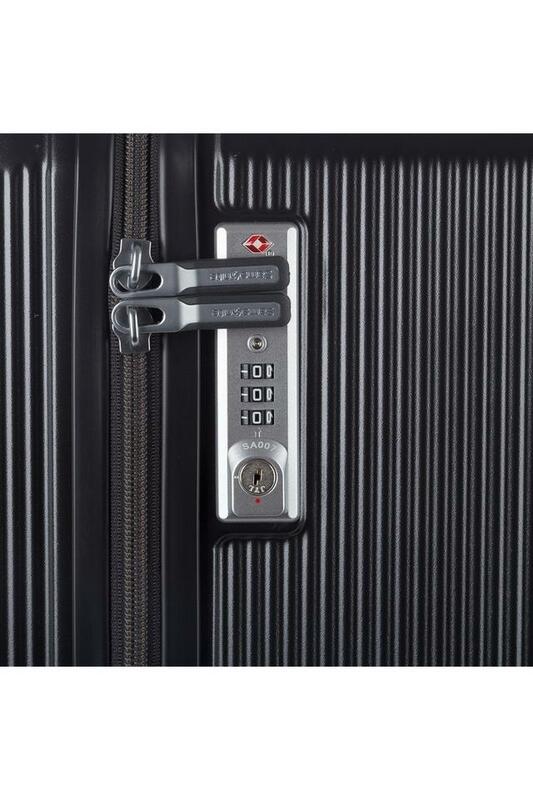 It has a spacious compartment and a zip closure so that you can keep all your essentials organised and safe.